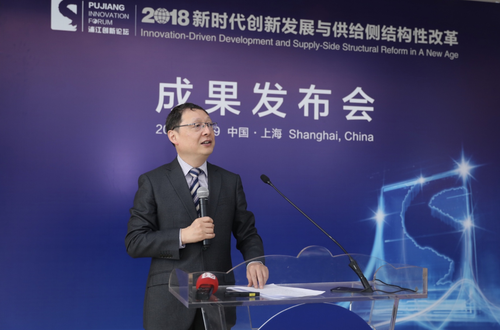 The press conference of the Pujiang Innovation Forum 2018 was held in the morning on 29th of October, 2018, during which several research publications was released and presented to the media. 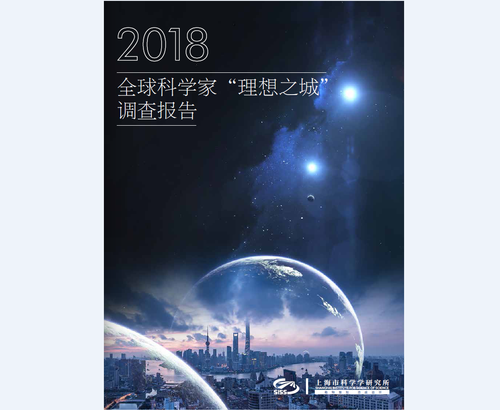 “Shanghai Science and Technology Innovation Center Index Report 2018” and “2018 Scientist’s Ideal City Global Survey Report” from SISS has attracted attention from the wide public. The presentation was presided by the director of SISS Shi Qian, and presented by Dr. Chang Jing and Dr. Wang Xuying, who are respectively the vice director and vice professor of Innovation Policy Research Office. 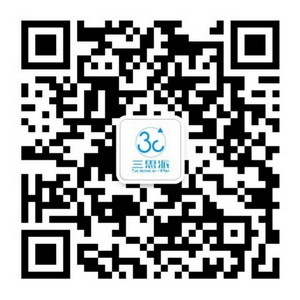 The “Shanghai Science and Technology Innovation Center Index Report 2018” indicates the construction of Shanghai global science and innovation center has made good progress on the whole, with the total score of 255.12 points in 2017, an increase of 30.2 points over the previous year. In particular, the influence of scientific and technological achievements will significantly increase by 70.92 points in 2017, which is the highest growth rate of a single first-level index of the science and innovation center index since statistics began. Relevant indicators show that Shanghai's innovation-driven development has achieved remarkable results and the characteristics of knowledge economy have become more prominent. The indicators also shows improved ecological environment for regional innovation, and upgraded policies, resources, services, platforms and networks. The“2018 Scientist’s Ideal City Global Survey Report” jointly completed by SISS and Springer Nature indicates: In general scientists attach greater importance to high-level scientific research platforms when choosing ideal cities for development. 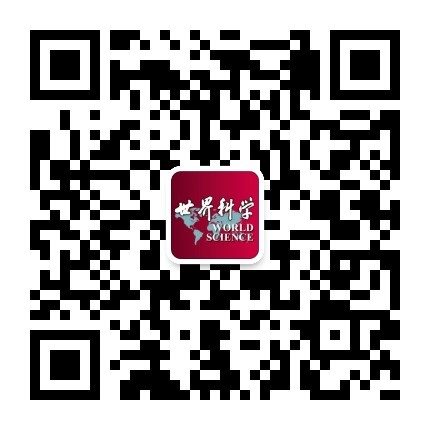 With the advantages of scientific research fund support, leading scientific research institutions and scientific research infrastructure, Shanghai has become the Chinese city that scientists around the world most want to work in. In terms of life, Shanghai's open and inclusive urban culture is also favored by scientists around the world.